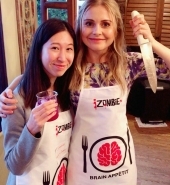 Last night, Rose McIver and ‘iZombie’ cast and crew went to E! 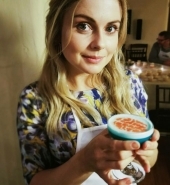 Online Cooking and Cocktail Party at LA Food Works. 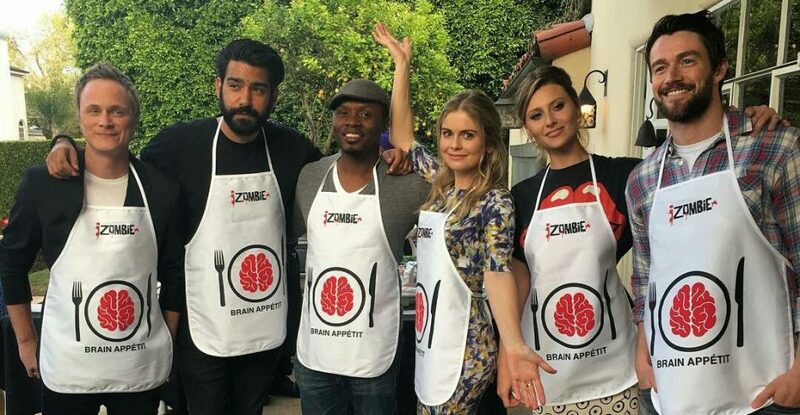 They were there especially to promote the third season that will starts tonight on The CW.